Consultancy for Building Design, Structural Design, MEP, PMC, Sales & Marketing, etc. 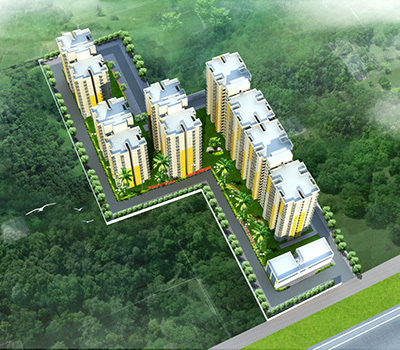 it’s a luxurious group housing project with landscapes and gardens. Strategically located within the hub of development and modernity. It has amenities like ultra-modern club house with swimming pool and Jacuzzi, shower, sauna bath, gymnasium, open and covered parking facility and children play area. Scope of work consists of, designing, Detailing and execution coordination. Amenities include a large club with world-class convenience, billiards room, banquet hall, water bodies & fountains, kids play area, etc. Client: New Modern Buildwell Pvt. Ltd.
Club facilities with Restaurant, Cafeteria, Swimming Pool Gym, Indoor Sports etc. 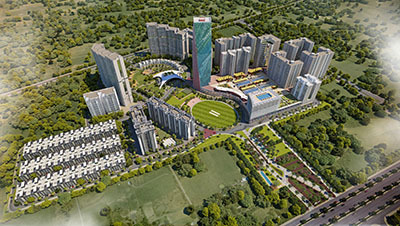 Project features include multi-level car parking, sports stadium, club house, etc. Amenities include Crèche, Play ground, Commercial space etc. Client: Ideal Homes Pte. Ltd.
It’s an apartment development project. Comprises 28 units and is five storeys tall. 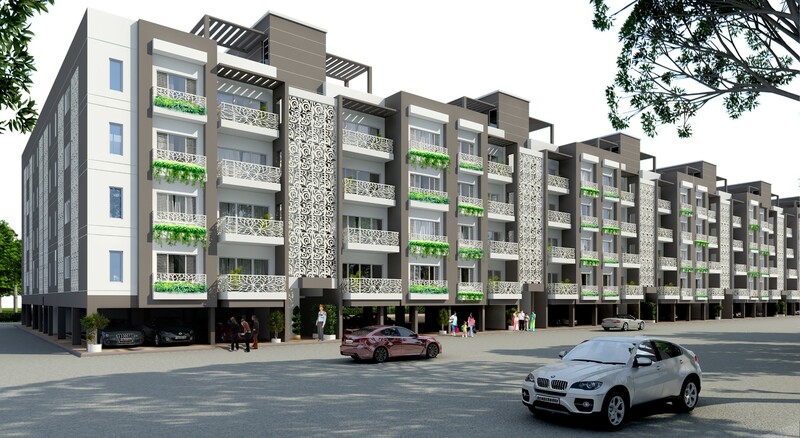 Project is situated near CBD area. 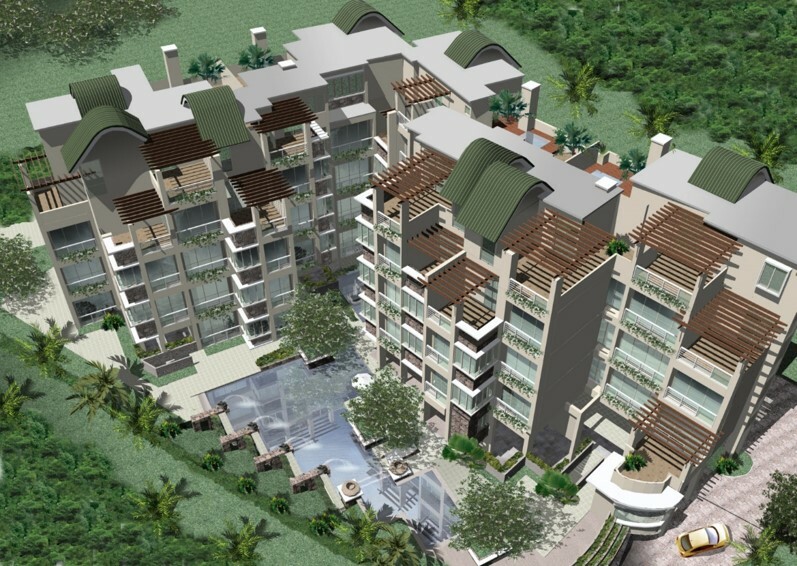 The complex is designed with tropical architectural style. 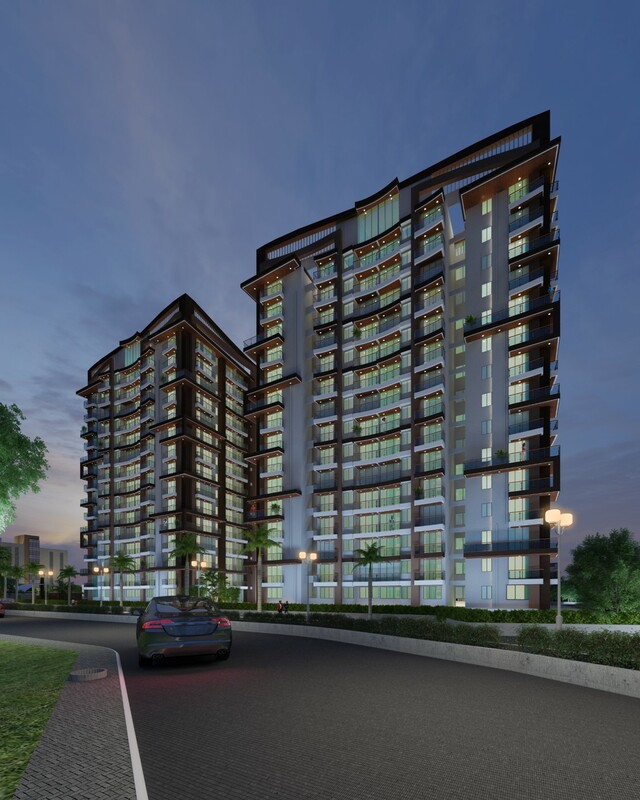 Includes 470 units with flats starting from 530 sq. ft. Area. Scope of work consists of, Building Design, Structure & MEP service, PMC, EPC Service, Sales & Marketing advisory. 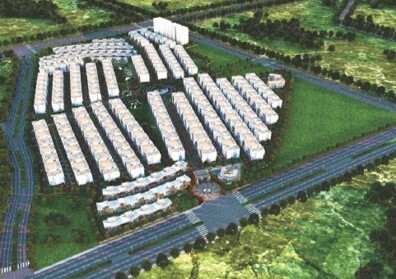 This project includes Affordable Housing Component under PMAY. Client: Paarth Infabuild Pvt. Ltd. 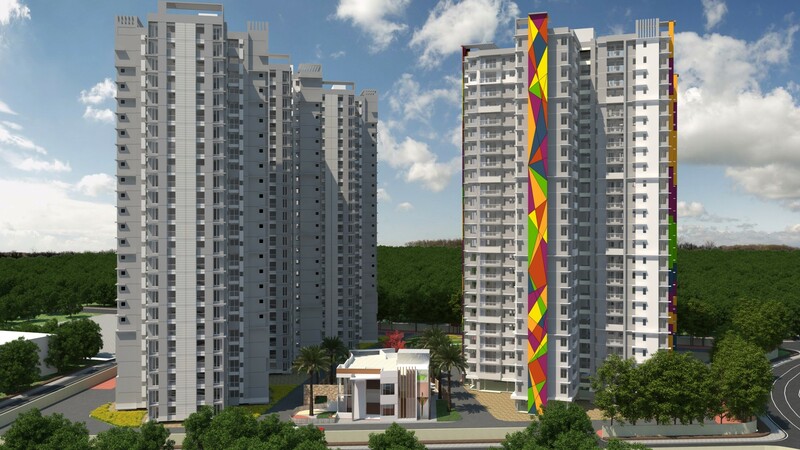 The project consists of 5 towers with 3 types of units, 1 BHK, 2BHK & 4BHK. Total number of units planned are 750. 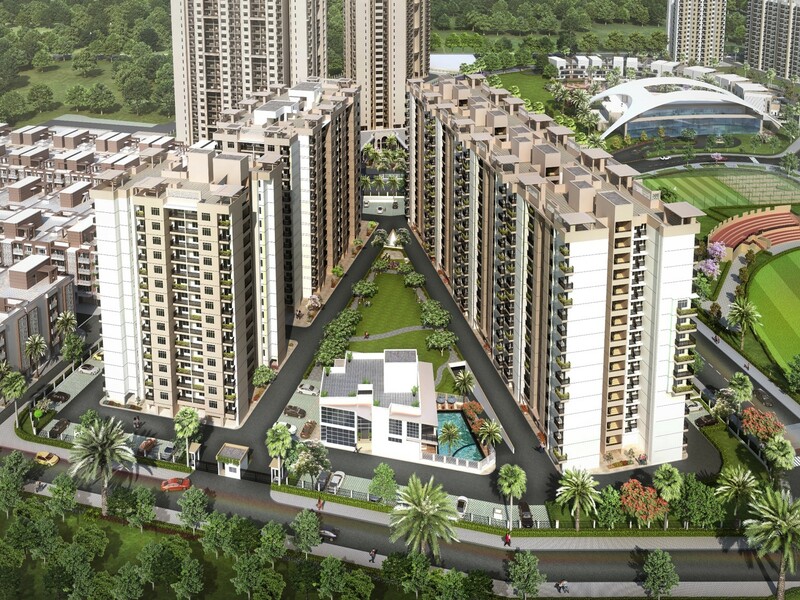 Amenities include, club with indoor gym, banquet hall, indoor sport facilities and swimming pool. Scope of work includes, Building Design, Structure & MEP service, PMC, EPC Service, Sales & Marketing advisory. It’s a low rise development (S+4). Having 56 fully air-conditioned independent floors. 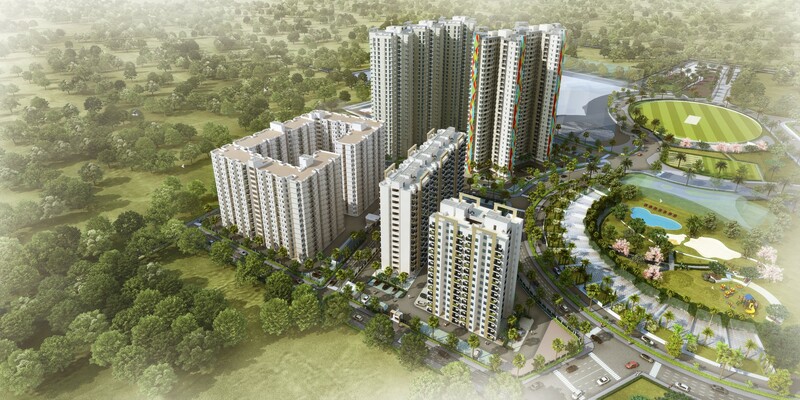 This project consists of 6 residential towers with 4 types of unit configuration such as 2bhk, 2bhk+Study, 3bhk etc. Amenities include club with indoor gym, banquet hall, indoor sport facilities and swimming pool. Scope of work consists of, Building Design, Structure & MEP service, PMC, Sales & Marketing advisory. 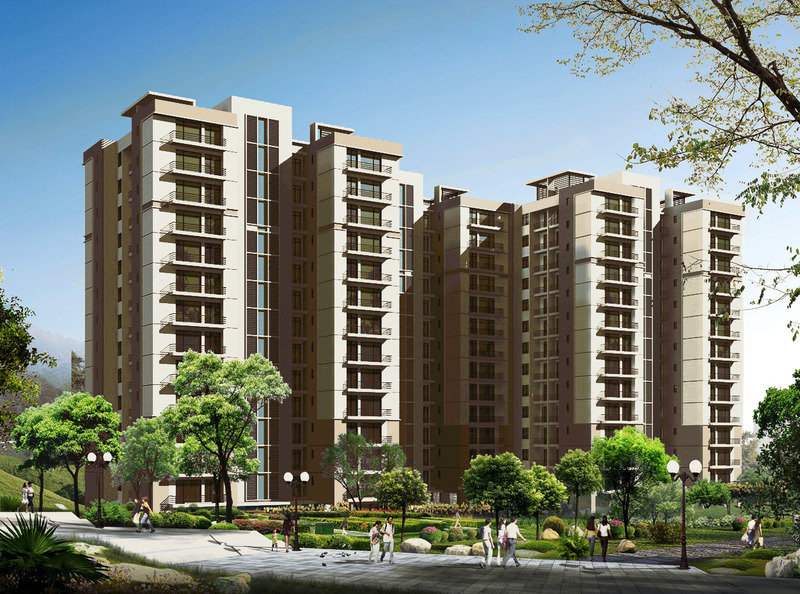 Premium high-end cluster of 3 & 4 BHK apartments, penthouse at the top floor. 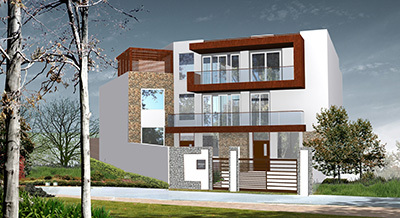 Scope of work consists of, Building Design, Structure & MEP service, PMC & Landscaping. 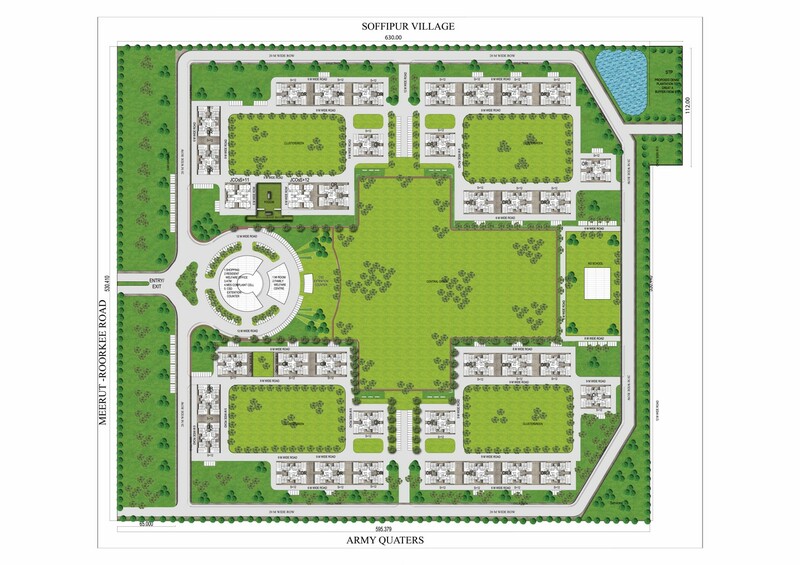 REPL is working on Construction of Married Accommodation for Defence Personnel (DG MAP) project at Meerut (U.P) to facilitate construction of quality accommodation including all infrastructure facility for the Armed Forces. Site Sofipur has S1+11 Floors, it has 2 towers for Junior Command Officers (JCO’s) and 34 towers for Other Officers (OR’s). Area: 0.35 Mn Sq. Ft. 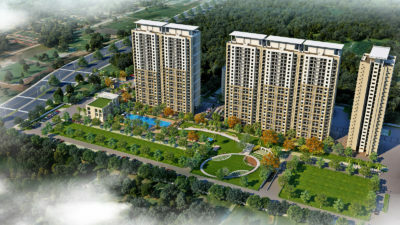 It is a residential project, having 2 towers of Residential Apartments with 240 flats. 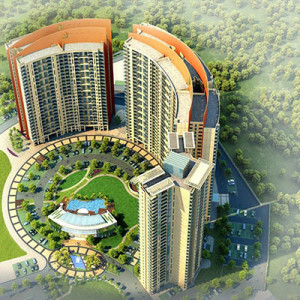 The project is equipped with special amenities like Club House, Clinical Care Center, Pool, Covered Parking, Stack Parking etc. Client: Sunshin Infraheights Pvt. Ltd. 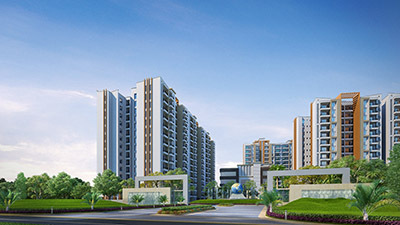 It is a low rise group housing project having S+4 storied towers, which consists of beautiful villas with independent floors. It also has amenities of club housing and a shopping centre.